Host Doug Stephan has news about "National Women's Check-Up Week." 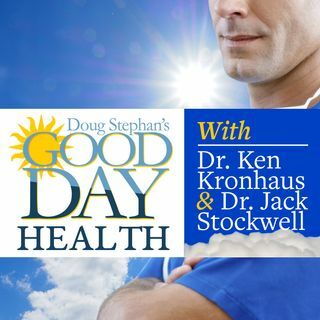 Dr. Jack Stockwell http://www.forbiddendoctor.com talks about the web site Doctors Are Dangerous.com http://www.doctorsaredangerous.com and the doctor's quack list. New Anti-Aging drug Resveratrol will soon be available but learn the natural foods where it's already present. A new book claims that The American Heart Association is nothing but a propaganda machine for Big Pharma.